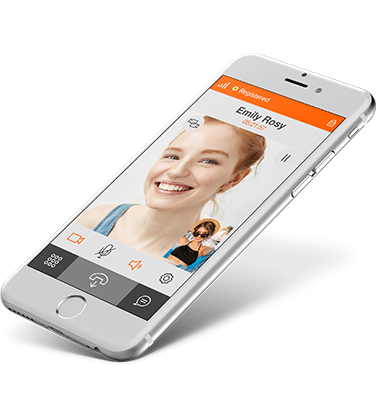 Linphone is an open source SIP phone for voice/video calls and instant messaging, and is available for mobile and desktop environments (iOS, Android, GNU/Linux, macOS, Windows Desktop, Windows 10 UWP). Linphone features a separation between the user interfaces and the core engine, allowing the creation of various kinds of user interface on top of the same functionalities. Liblinphone is the core engine, this is the library that implements all the functionalities of Linphone. 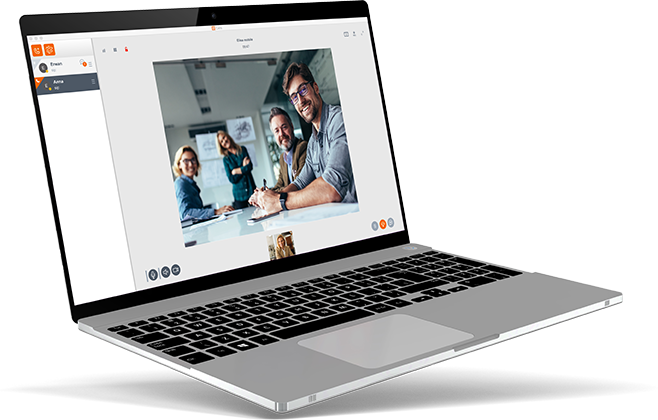 Liblinphone is a powerful SIP VoIP video SDK that anyone can use to add audio and video calls or instant messaging capabilities to an application. It provides a high-level API to initiate, receive and terminate audio and video calls. Liblinphone and all its dependencies are written in C++ and C.
Linphone-daemon is a console-mode program based on Liblinphone that can register, send and receive calls by reading simple text commands from standard input or from a UNIX socket. In response to each command, linphone-daemon writes the execution status of the command to standard output (or a socket). This tool can easily be used from a shell script to execute simple SIP scenarios by those who do not require the full capabilities of the Liblinphone SDK. Linphone-daemon supersedes the former "linphonec" console tool, as it uses a more effective syntax for inputs and outputs. For more information, consult the complete list of implemented standards in the Liblinphone section. The Qt (QML) graphical interface runs on GNU/Linux, Windows and macOS. Mac OS X: x86_64 ; 10.11 and later. GNU/Linux embedded: Linphonec or liblinphone are good candidates to provide the software stack for a hardware phone or hardware communication system. Every day, binary packages generated from the current git state are uploaded to http://www.linphone.org/snapshots. It is worth visiting if you want to test and see the latest changes, especially if a long time has elapsed since the last official stable release. These snapshots are generated automatically and are not tested, meaning that certain features might occasionally be broken. Please refer to the README.md file for each project (linphone-iphone, linphone-android, linphone-desktop, linphone-windows10) for developer information about the applications.